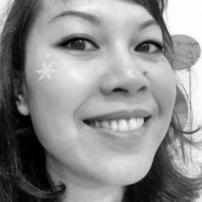 Lovelli Fuad is a full-time writer and illustrator with a B.A. in Foreign Languages and Literatures. Lovelli once completed a data science specialization. Her most recent project, Clinic Chef (soon to be on Patreon), pays attention to the details of the culinary wonders of her confined world, with photographs and illustrations that can be accredited to her.